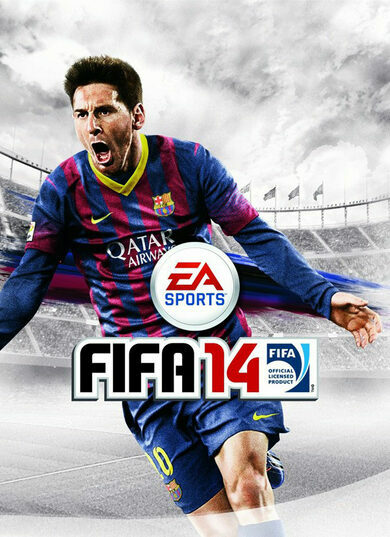 FIFA 14 is a football simulator game developed by EA Sports. Enjoy one of the best football simulators of all time! This edition runs on the new Ignite Engine which allows for enhanced AI, more realistic character movements, and overall increased environmental realism. 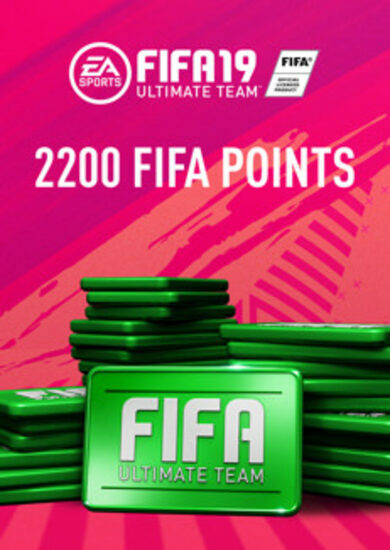 FIFA 14 also features 33 licensed leagues, with over 600 clubs, and over 16,000 players to choose from. 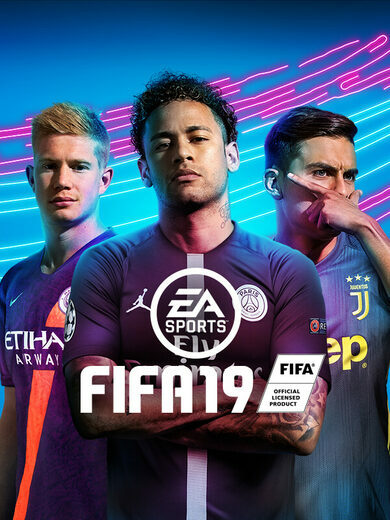 For the very first time in the series the three top leagues in South America are also a part of FIFA game’s content: Argentine Primera Division, the Chilean Primera Division and the Colombian Categoria Primera A.